The developer of Westshore Marina District is nearing deals for a dual-concept, boat-up restaurant as well as neighborhood retailers. 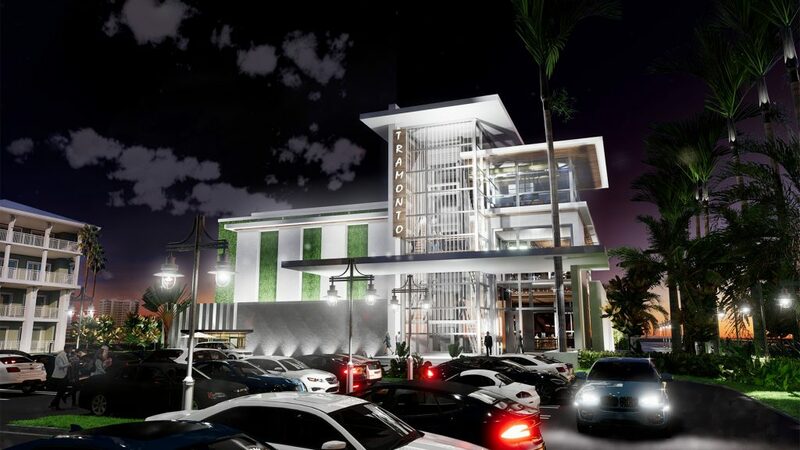 BTI Partners, based in Fort Lauderdale, is in active negotiations with a Tampa restaurant group that will bring two concepts to a multilevel waterfront restaurant along Gandy Boulevard. The Westshore Marina District is a 52-acre mixed-use development on the Gandy waterfront, just off of Westshore Boulevard. It will include apartments, condos and townhouses in addition to the restaurants and retail. The Westshore Marina District is directly north of Rattlesnake Point, where another group is planning a new boat-up restaurant. There’s also high interest in the storefronts within the district, Daniel said. The town center-style retail is just over 22,000 square feet and will be home to neighborhood-oriented, service-based retailers like coffee shops, wine bars and spas. Those tenants could be announced late in the first quarter of 2019. Daniel said BTI is in talks with a small market, around 3,500 square feet — the type of place with a deli counter, where residents could grab supplies for a quick dinner. The retail space will be built so that “people don’t have to leave the community for their essentials,” Daniel said. The focus is on local tenants, said Noah Breakstone, managing partner of BTI Partners.